Kathryn Ibata-Arens is Vincent de Paul Professor of Political Science and Director of the Global Asian Studies Program at DePaul University in Chicago, IL. We talk about political economy, service to the Japanese American community, and having a family. 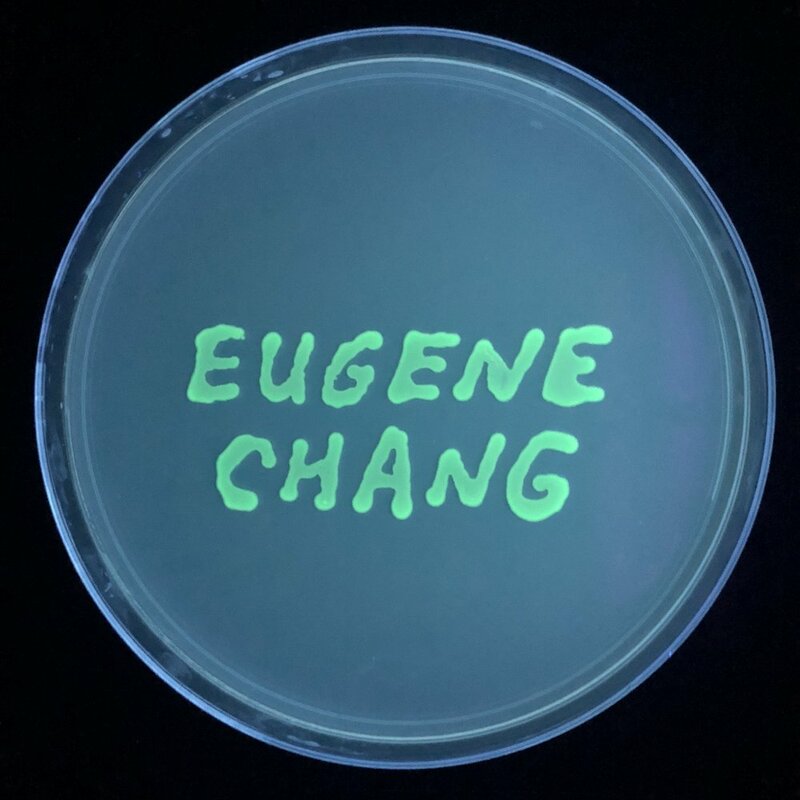 Eugene Chang is Martin Boyer Professor of Medicine at the University of Chicago in Chicago, IL. 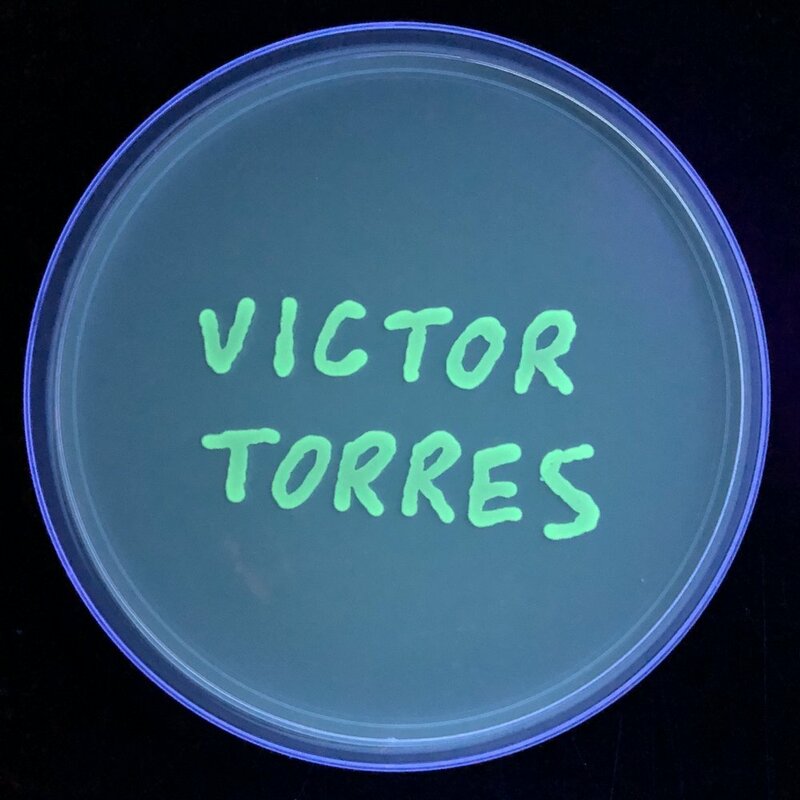 We talk about the gastrointestinal microbiome, his role in a collaborative research team, and how mentorship shaped his physician-scientist career. Kenneth Gillingham is Associate Professor of Economics at the School of Forestry and Environmental Studies of Yale University in New Haven, CT. We talk about energy economics, methodology, and the federal government. Gregory Plunkett is Director and Curator of the Cullman Program for Molecular Systematics at the New York Botanical Garden. We talk about phylogenetic analysis, naming plants, and Vanuatu.